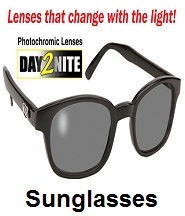 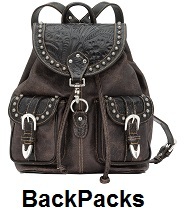 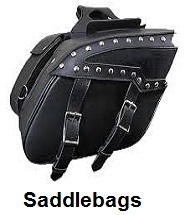 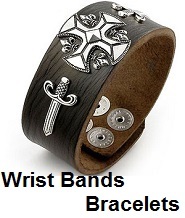 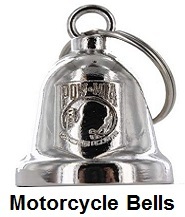 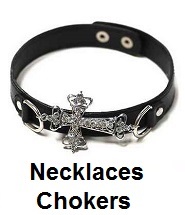 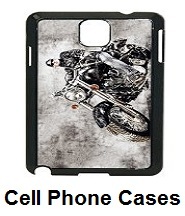 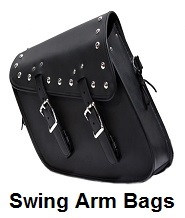 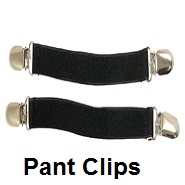 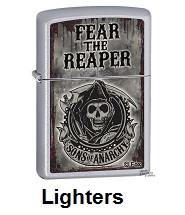 Sale on accessories for Harley motorcycles and bikers who ride Harley Davidson motorcycles. 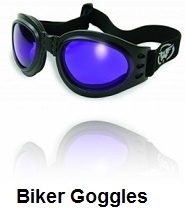 save on Harley accessories, Motorcycle Gear Superstore. 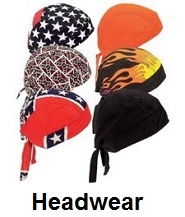 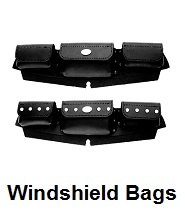 Harley Davidson motorcycle accessories and accessories for Harley riders are available. 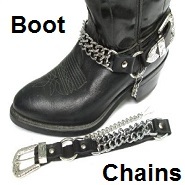 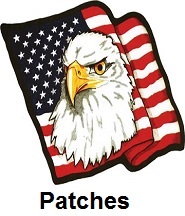 We offer the best prices on accessories for Harley's and Harley motorcycle riders. 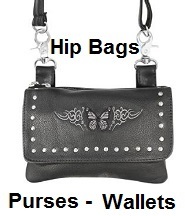 Shop and save on all Harley accessories. 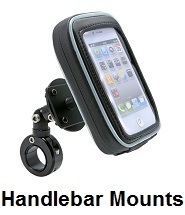 Huge sale on all accessories for Harley Davidson motorcycles. 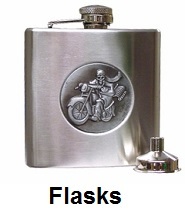 Shop and save on accessories for Harley's and Harley riders. 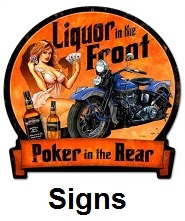 Largest selection of accessories for Harley motorcycles, at the lowest prices on the market. 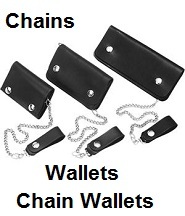 When it comes to Harley accessories, you can't beat our prices. 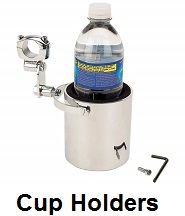 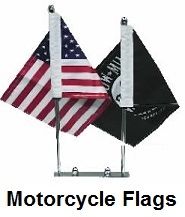 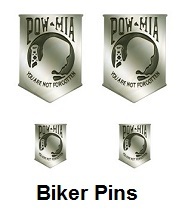 We offer a large selection of accessories for Harley motorcycles and Harley rider accessories. 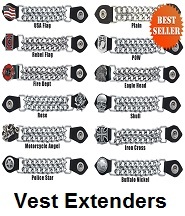 You will find the best deals on accessories for Harley riders and bikes, when you shop with us. 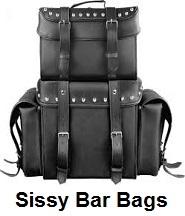 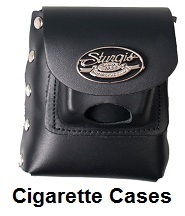 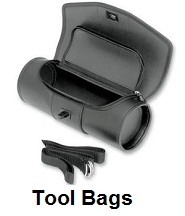 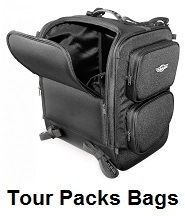 Save on Harley accessories, saddlebags, sissy bar bags, tour packs, tool bags, windshield bags and Harley cup holders. 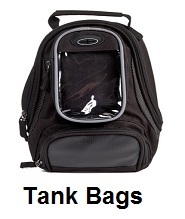 All our Harley accessories, come with a 30 day unconditional return policy. 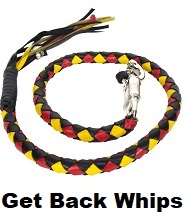 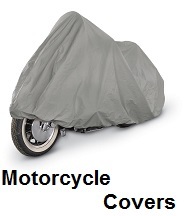 Just return any Harley accessories, within 30 days and we will grant a full refund. 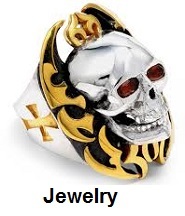 Thank you for shopping with us, we appreciate your purchase.